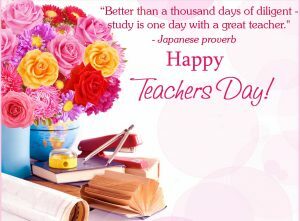 Teachers’ day is an important day for every student to thank their teachers, for all hard work they do to educate them. Teachers handle the wet clay in the form of students and shape the future of the students as a responsible citizen and good human beings. 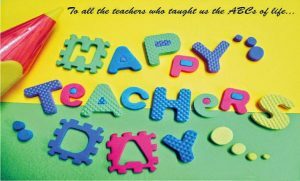 India honours all the Teachers on 5th September every year. The birth anniversary of India’s second President Dr. Sarvepalli Radhakrishnan is celebrated as Teachers day. He is a great philosopher, an excellent educationist and true humanist, who had brought a positive change in a nation with a just right mixture of chalks and challenges. 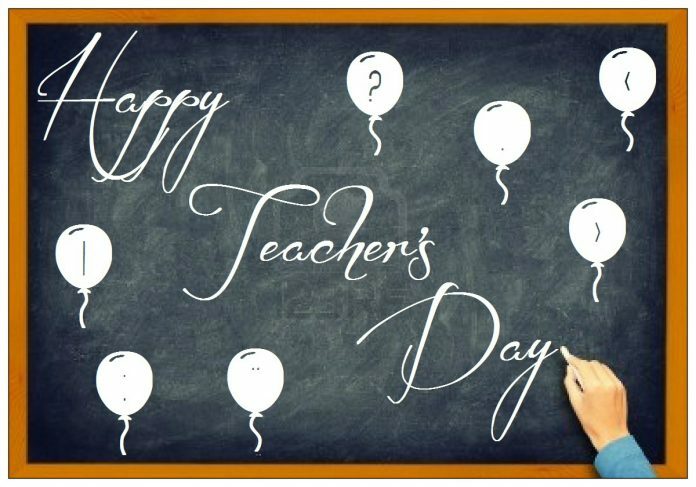 The idea of celebrating teacher’s day took root in many countries during 20th century. The date on which Teachers Day is celebrated varies from country to country. Teacher’s day is celebrated with immense fervor at the community and school level with the media outreach that deserves. National Teachers day provides an opportunity to recognize and show appreciation for the enormous impact that the teachers have made. Even media also celebrates in their own way, by conducting short interviews with the students and asking the questions like which teacher has the greatest influence on their lives. This can also make a great topic for a radio call-in show on teacher’s day. Since the time immemorial, India has paid due respects to Teachers by the word ‘Guru’. In fact, in the ‘Rig Veda,’ a Guru has been equated to the Supreme Being. 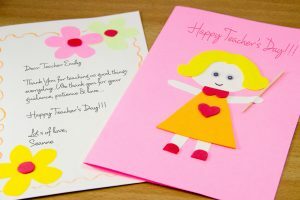 Here we had collected the best Teachers day Greeting cards and quotes for you to wish your favourite Teacher. 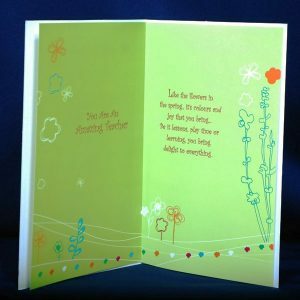 Hope you can enjoy our collection on Happy Teachers Day Quotes. You are not only our teacher you are our friend, philosopher and guide. All molded into one person. We will always be grateful of your support. Happy Teacher’s Day 2016!